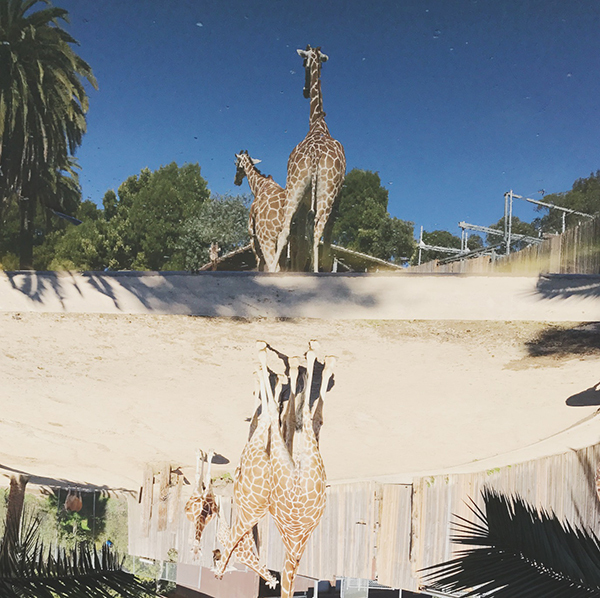 This upside down image of giraffes reflected in the water unrealistically captures night and day scenes in a single photo. Likewise, we see all kinds of mirrored images through different relective media where we witness identical but different visuals. From this we tried to explore some everyday products with mirrored forms but with different characters of similar functionalities. 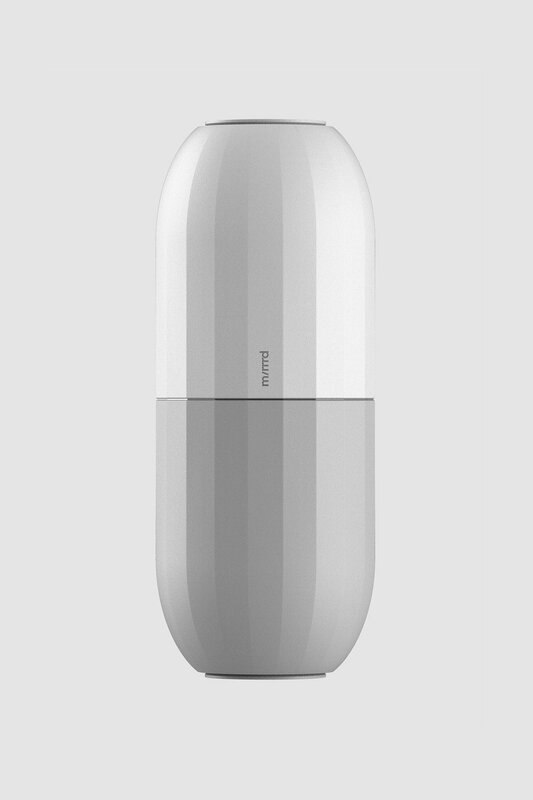 Salt and Pepper grinders are combined into one by vertically mirroring. By rotating two identical halfs, contents are dispensed. 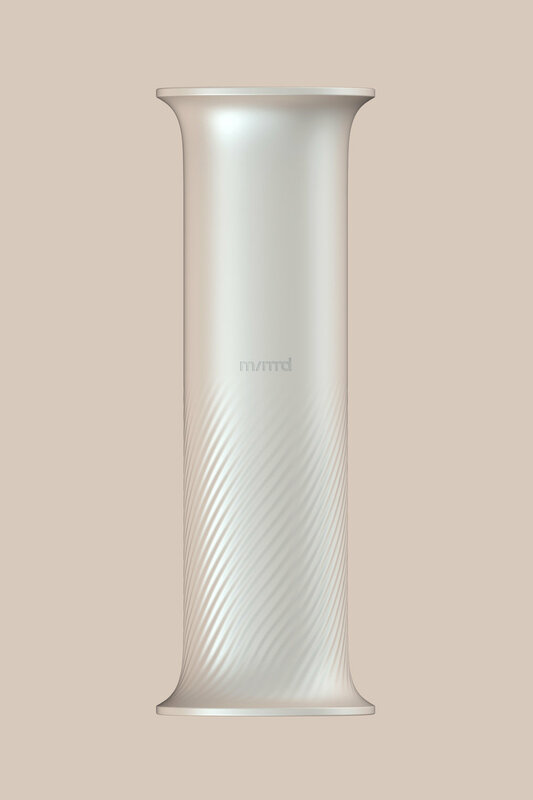 Shampoo and Conditioner container combined into one bottle with different surface texture. Sense it with fingers even while your eyes are closed. Speaker and Microphone are mirrored into one. Sound is released from one side and absorbed from the other. 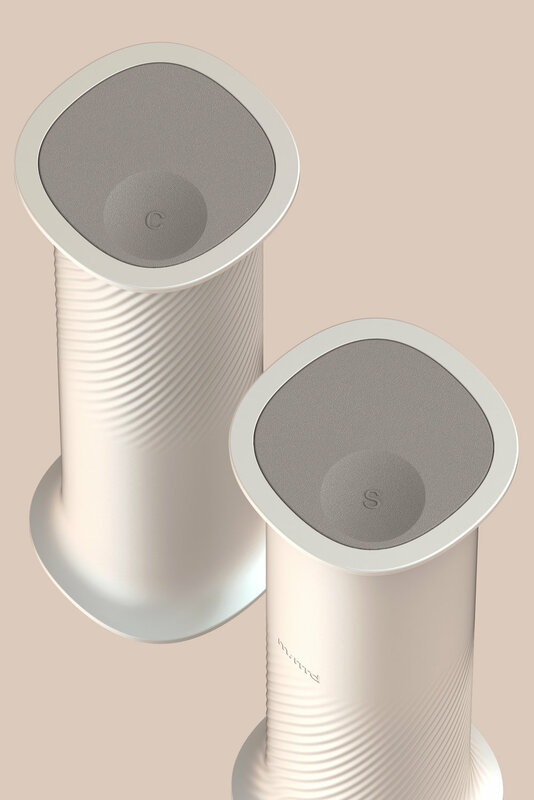 A portable wireless speaker + microphone. 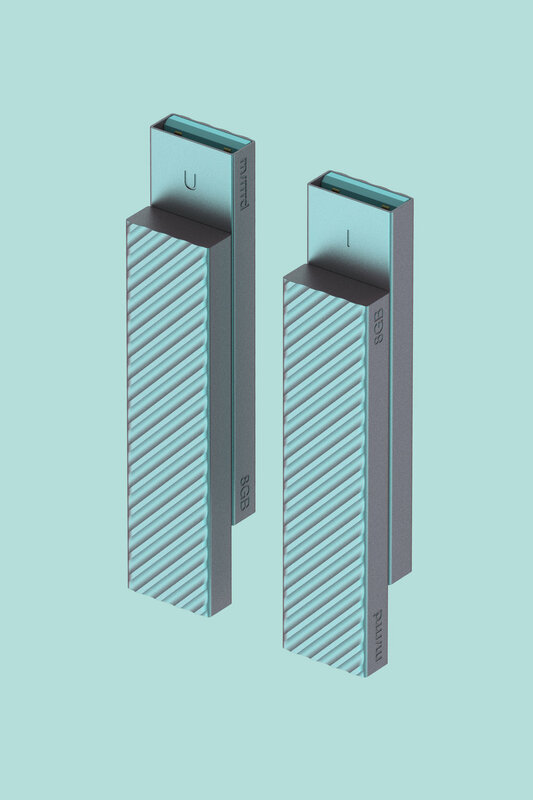 A sidable USB for both private (I) and public (U) use with different types of encryption. Unlock it with a snap. A hair dyer with both Hot and Cold air vents with different hole patterns. 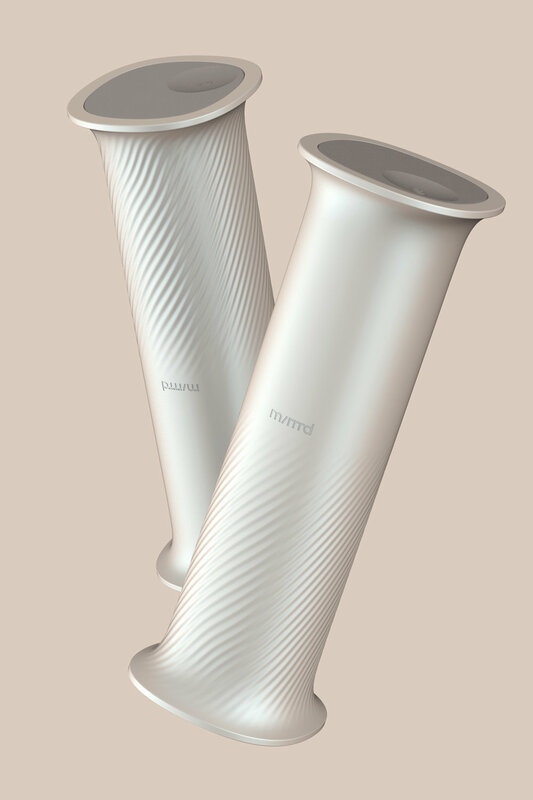 By simply turning the device, different temperature blows out. 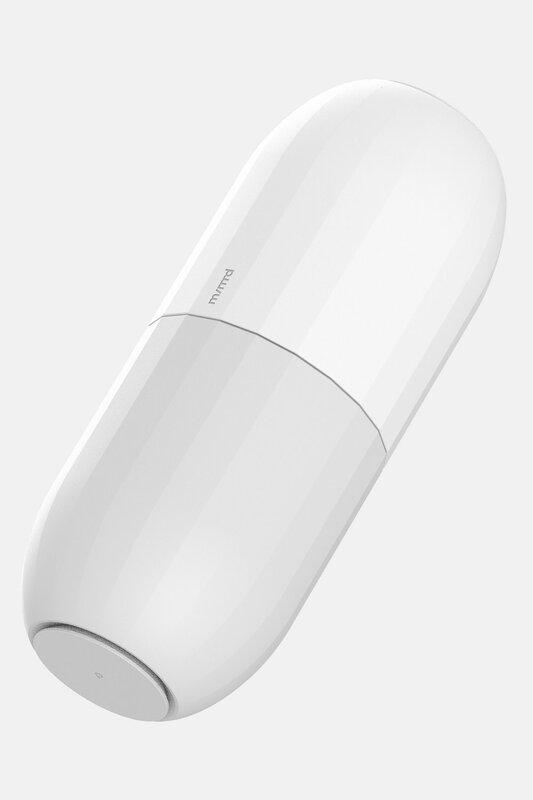 Built-in distance sensor detects where your hair is, to activate the right motor. Published on 28th of July, 2017.